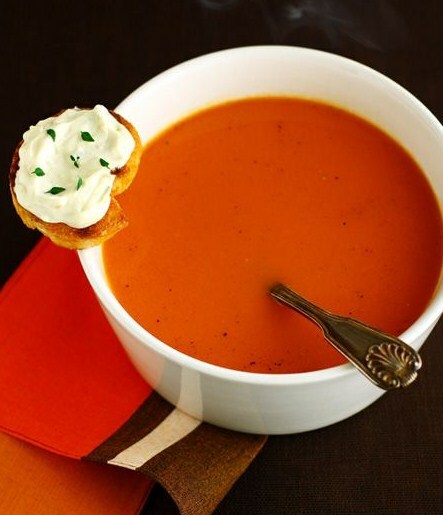 Homemade Warm Tomato Soup for Winters..!! 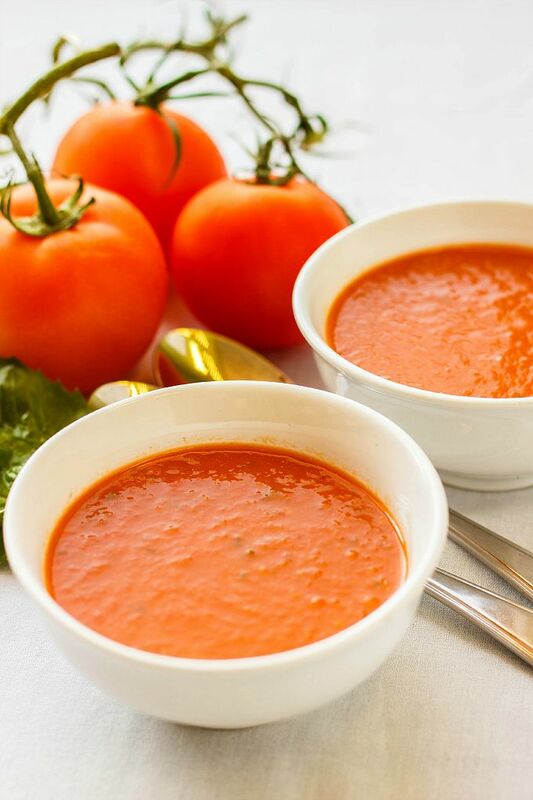 Do you the first ever tomato soup was made in 1872? It is a popular soup that is greatly known for its rich flavor. It is prepared with fresh tomatoes, onions, basil and garlic. Preheat your oven and grease the baking pan. Mix tomatoes, salt, garlic, olive oil, onions and pepper in a bowl. Spread the mixture on the pan and roast for half an hour. Take it out from the oven. Let it cool. Blend the tomatoes and add basil. Put it in a pot and cook it properly. Serve it with basil leaves. Previous Previous post: Quick French Toast Roll Ups For Kids..!! Next Next post: A Very Happy and Glorious Halloween Day to All..! !